There are plenty of awesome alarm clock apps that let you use your smartphone to wake up on time. 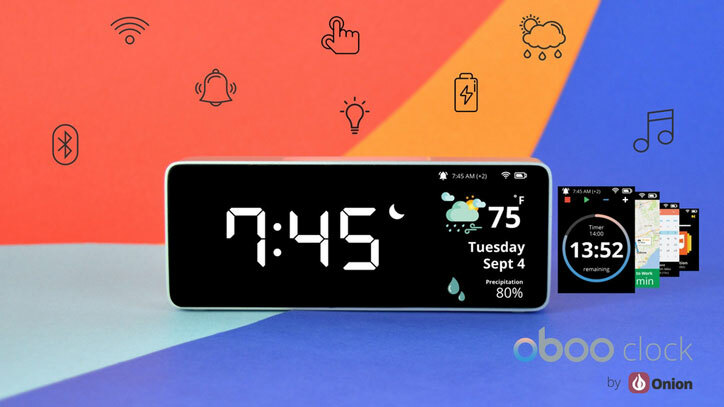 The Oboo WiFi Smart Clock takes it to the next level. 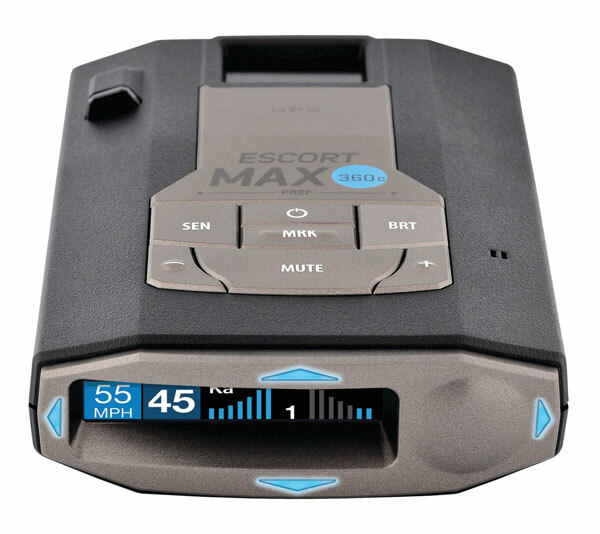 It comes with a touch panel and gesture control, allowing you to change the volume, view smart cards, and listen to music via Bluetooth. Oboo is available in 3 versions, including one for makers. Its info cards help you keep up with traffic, weather, and other relevant news. The touch pad on top replaces the need for physical buttons. Oboo+ has a 4400mAh battery that lasts over 20 hours.